WhatsApp support for some older OS is also gone with 2016 gone, though it does offer reprieve for some months to a few operating systems. Since WhatsApp is among the most popular messaging applications, it is only to be expected that some users will be disappointed with the news. WhatsApp will no longer support some older smartphone platforms. However, the company did give a warning in advance. Also, the news is not all bad, as the company has announced extensions in case of some devices. The news of dropping support for some older operating systems was let out way back in February last year. WhatsApp had announced that it would not support these platforms by the end of 2016, including BlackBerry devices. You cannot use WhatsApp if your iPhone is running on the iOS 6 or iPhone 3GS. In addition, there is no support for the Windows Phone 7 and Android phones with 2.1 and 2.2 versions. Other devices next in line for non-support are the Nokia Symbian 260 and the Nokia S40. There are also speculations that WhatsApp will stop offering support to Windows Phones operating on 8 and 8.1 OS in future. However, this is not confirmed. However, not too many people are using these devices and OS, so there is not much to worry about this decision by WhatsApp. BlackBerry 10 is a relatively modern smartphone and users will surely be disappointed. In fact, there are some complaints from them, so the company has decided to make some alterations in its decision. WhatsApp will no longer support for the BlackBerry 10 and other BlackBerry OS smartphones. However, the support will continue till June 30th this year, with support for Nokia Symbian S60 and the Symbian S40 also being extended. According to WhatsApp the above platforms don’t offer the necessary capabilities that can accommodate the app’s future features. The company recommends that users must upgrade to a higher Android OS 2.3+ or a Windows Phone 8+. In case of the iPhone, they can upgrade to the iOS 7+ in order to continue using the messaging platform in 2017. Those who are affected by this decision of WhatsApp for dropping support to their OS or phones would be better off by purchasing a new Android smartphone, a Windows Phone or a new iPhone. 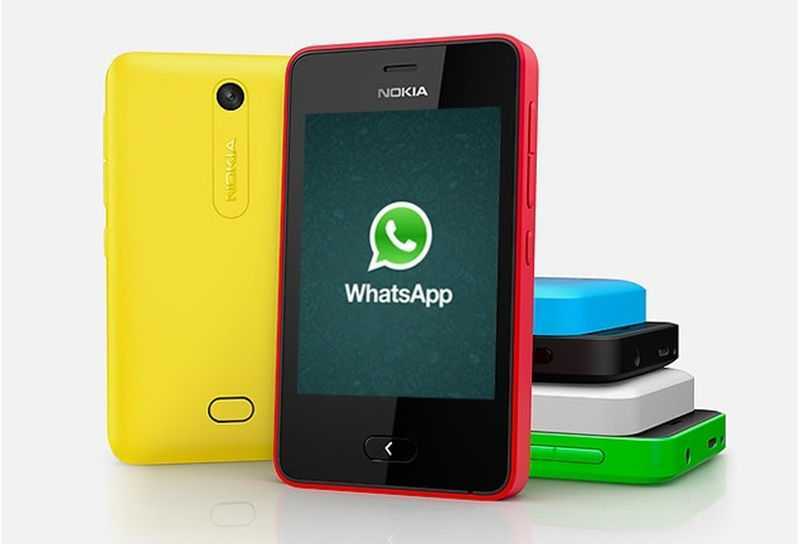 The scenario of smartphones has changed considerably since the time WhatsApp was first launched in the year 2009. At the time, more than 70% of the smartphones were using BlackBerry or Nokia software. Only 25% of the smartphones used the iOS, Android or Windows OS. However, today 99.5% of the smartphones run on Android or iOS or Windows OS. According to the company, the decision to drop support for the older OS was a tough one to make. However, it was the correct one for offering users an enhanced means of connecting with friends and family by using the WhatsApp platform.